We brew small batches of fresh, exciting, and experimental beers, often in collaboration with our friends in the Bay Area’s vibrant food and drink world. Our inspiration comes from far and wide, but our beers are deeply rooted here. Our approach is unconventional but our work is accessible and friendly: Adventurous brews for curious drinkers. Our beers are on constant rotation in our taprooms, offered seasonally and when available. Flavored with a minty, herbal South American tea called yerba mate, our flagship IPA is slightly caffeinated, refreshingly bitter, and golden sweet as sunset on the Argentine pampas. 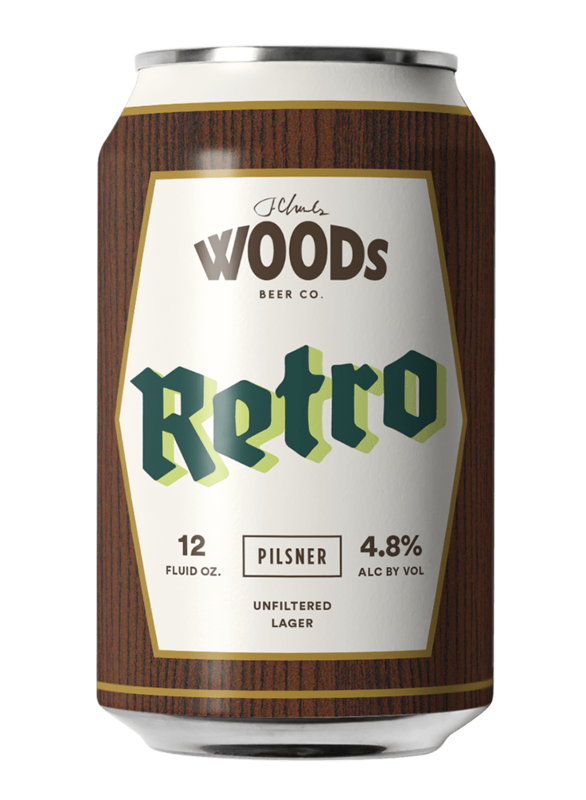 This traditional, unfiltered pilsner is bright and snappy, hazy sweet, like golden rays through cellar dust. Blossoming with scents of spring and the taste of Bay-Area honey, this special herbal brew is infused with our bees’ favorite flavors: fragrant, fennel-like yarrow, the resinous bite of eucalyptus, lavender’s sweet high note of mint and berry. 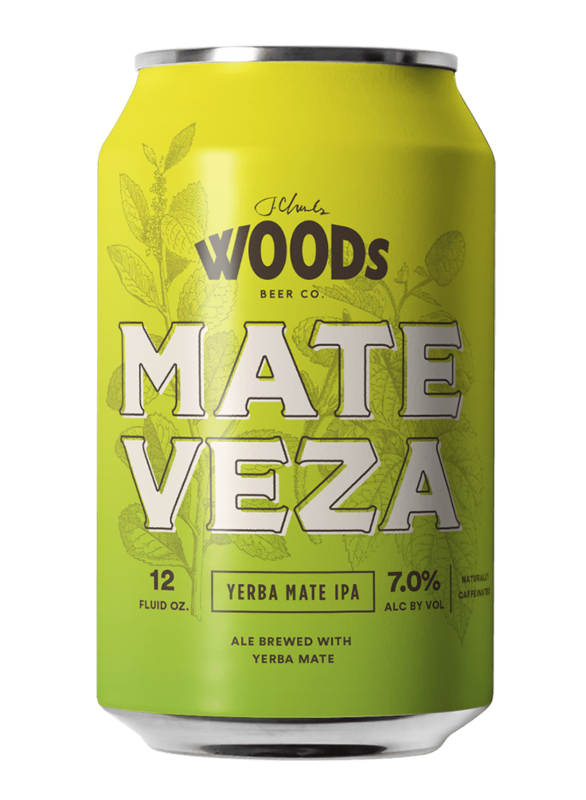 A tart, botanical beer made with yerba mate, hibiscus, and bay leaf for wine-like fruit and berry notes with a refreshing dry finish And just a touch of invigorating caffeine. A homegrown IPA marooned in the tropics. 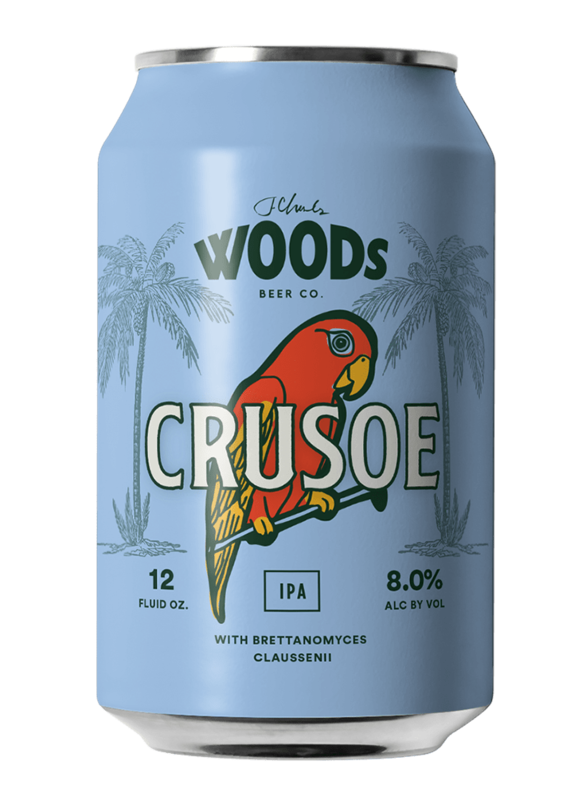 Citrusy American hops set adrift on a funky wild yeast, sun kissed with sweet peach and mango. An unexpected vacation. Juicy green grapes bursting brain-freeze-bright straight from the ice chest; "sorry I drank the beer you were saving for dessert; it was delicious, so sweet and so cold." 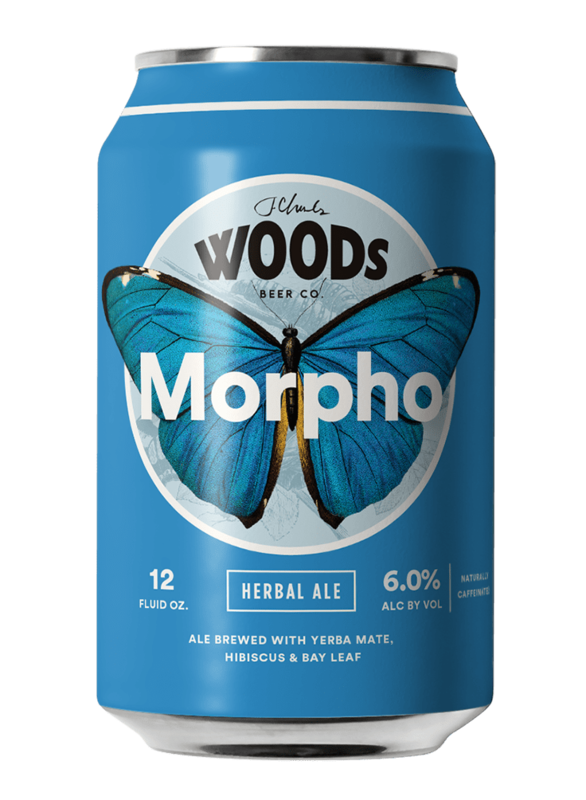 A double IPA aged in Laphroaig barrels: Twining tartan hop vines above the peat bog, swaying in sea spray and salt: wool-wrapped and earthy, a rusted blade, a kilt-clad grapefruit. The Bay and Buenos Aires, port towns lapped by bitter waves, joined by one cult-classic: fernet and cola, sharp and sweet, secret herbs both burn and balm, pleasure, pain, perfection. A slightly roastier, English-style brown ale. A bit of crunch, a bit of caramel, like toast drizzled with Lyle’s Golden Syrup. The soothing spice of ginger, the earthy sweetness of vanilla, and twangy lilt of lemon, make one harmoniuos, uplifting brew, warming and refreshing at once. Get committed! A sequined-bright blonde ballerina, nimble but strong. A sweet lip-glossed kiss of tropical fruit, a playful pinch of Belgian spice. A cross-coast collaboration with our friends and mentors at Sam Adams, mixing the funky fresh fruit notes of their in-house sour yeast culture with the spicy earthiness of our signature yerba mate. A power-pop pilsner with shimmering Citra hops and the jitterbug swing of wild yeast. A conga line of peach, plum, and pineapple. Boogie on. Salt and sea, brine-bright and bracing sour; green flashing tropic sky of lime and coconut. A plunge into the unsubconscious mirrorworld. The peppery snap of a crisp rye cracker smeared with glittering golden marmalade: tangy orange Citra hops and the tannic fruity finish of wild yeast. Pucker up! A bright berry blonde ale packed with more than ten pounds of raspberries per barrel. A spoonful of jelly on the nose with a clean, tingly tart finish.